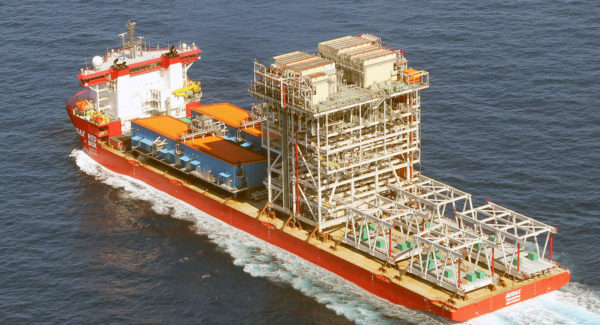 Winterization is the prudent design of a ship or offshore structure’s systems to function efficiently and guarantee crew safety during operations in harsh environmental conditions. Aker Arctic’s winterization plans provide a balanced solution between functionality, energy consumption, and building cost. 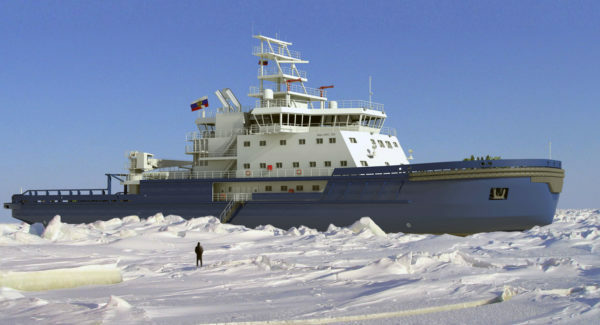 As polar regions become more accessible to a wider variety of ship types and operators, the importance of proper winterization becomes critical. 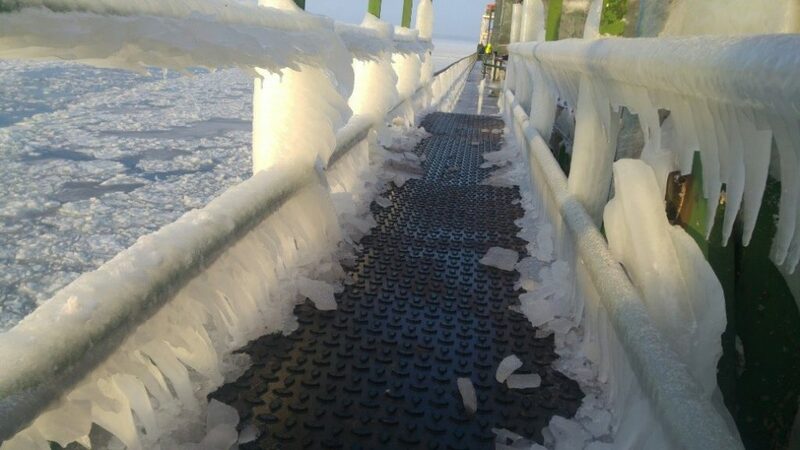 With a wide range of possible winterization solutions including heating of spaces, covering of equipment, heat tracing, and re-design (structures, systems, etc. ), finding the right solution may seem like navigating a mine-field. 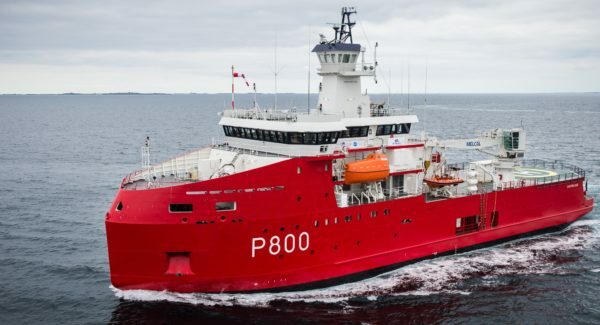 However, thanks to our extensive experience with Arctic operations and knowledge of a complete range of proven solutions, Aker Arctic can provide optimal solutions for our client’s specific ship type and operating environment. A winterization plan allows the owner and/or shipyard to have an understanding of the requirements related to operational description and environmental conditions. This plan assists the purchasing department in contacting makers for the required solutions and various design departments in sizing the required auxiliary systems. Winterization plans can be completed for new builds or as refits. Winterizations plans start with assessing the environmental conditions in which the vessel is intended to operate, which may be conducted jointly with the vessel’s operational assessment required under the Polar Code. Optimal solutions can then be obtained for new builds, as often the best winterization is achieved through proper design of ships superstructure and equipment. 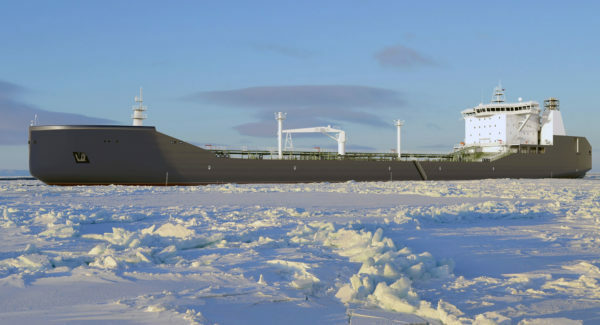 However, for existing vessels, Aker Arctic can provide improved winterization by conducting a vessel survey, pre-feasibility study, and engineering of the final system. Aker Arctic also provides building supervision and support for yard/owner throughout the building phase. Aker Arctic´s joint venture company, Starkice, can provide its customer with intelligent de-icing solutions that utilize intelligent sensors, a control center, logic centers, graphical display units, and heating elements. The system is capable of automatically identifying freezing conditions, which in turn activates the heating elements in an optimized manner resulting in significant energy and cost savings. The system is capable of collecting and saving information on the conditions and usage which can be transferred to any endpoint device for future analytics.